You might know it as “first milk” or “mother’s milk” but the biological name for this precious liquid is colostrum. Colostrum is a nutrient contained in the breast milk of nursing mammals. In fact, colostrum is critical to an animal’s optimal health and life expectancy. If a newborn baby calf or fawn does not receive colostrum from its nursing mother within several hours, the infant may likely die or face lifelong health concerns. How does colostrum impact human health? A mother’s milk is most highly elevated in colostrum during the first few feedings of breast milk and signals to the newborn’s immune system that a time has come where it needs to fend for itself. This same serum which is necessary for survival in mammals has been shown to have an extraordinary effect on human immunity and the ability to fight cancer. The act of breastfeeding does more than create a connection between mom and child. Breastfeeding aids in the development of an intricate immune system. Bioactive compounds help to develop tissue and organs, of which the gastrointestinal tract may be of greatest importance and priority. At birth a baby receives most of the immune defense properties it will require throughout life. As a newborn ages the mother’s milk becomes less concentrated with immune-boosting colostrum. While these protective properties are critical at birth, colostrum can strengthen the immune system throughout all stages of life. While in a mother’s womb, a baby receives all of the immune regulating factors it requires by mimicking the same defense mechanisms of the mother’s immune system. This is because immune defenses such as autoantibodies are supplied through the placenta. Before birth and during labor, different types of antibodies are transferred to the child which will strengthen the newborn’s own immune system. The final part of the equation is the feeding of breastmilk designed to initiate stem cell proliferation, gene function, and the development of a strong immune defense. Lactoferrin, a compound contained in colostrum, is a protein required for the metabolism of iron. 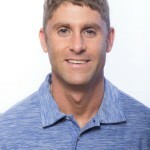 Organs and cells in the body have receptors for this protein to bind to and inhibit autoimmune responses and inflammation triggered by problems like leaky gut. Lactoferrin activates T-cells, regulates antigen pathways, and promotes enzyme activity. Lactoferrin also exhibits strong antioxidant and detoxification properties which reduce systemic inflammation. As a result, the existence of lactoferrin in the body inhibits inflammatory immune responses and may reduce the risk of cancer and disease. 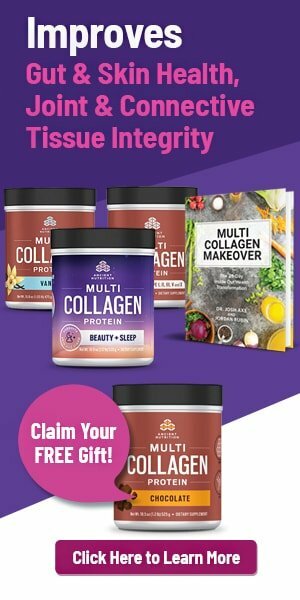 As a result of lactoferrin’s ability to reduce inflammation and scavenge free radicals, colostrum containing lactoferrin protects the body from invading compounds such as pathogen-containing water and food supply, and chemically preserved and antibiotic-ridden foods. The lymphatic system becomes less hindered by toxic compounds pushed from the intestines and into lymph nodes. 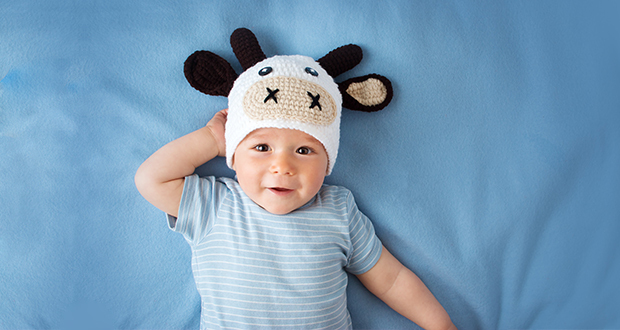 As a result, colostrum may also reduce the duration of cold and flu-like symptoms. Another antimicrobial property found in colostrum is T-cells. Specific T-cells are designed to detect foreign microbes and prevent against pathogenic bacterial overgrowth and infection. Stress can leave our immune systems susceptible to an attack from foreign bacteria and therefore it is crucial to maintain the integrity of the gut microbiome. Colostrum can reduce the risk of this occurrence and protect the body from bacteria-induced inflammation and an autoimmune response associated with Crohn’s disease. Patients with metabolic syndrome, including those with type-2 diabetes, may benefit from the supplementation of 10-20 mg of colostrum daily. Colostrum may heal liver damage, reduce fatty acid levels, decrease postprandial glucose spikes, and better regulate insulin production. 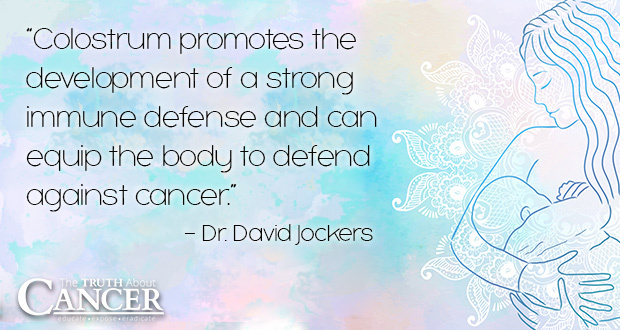 The immune system is the body’s best defense mechanism for maintaining the health of the whole body. Comparable to a surveillance system, a strong immune system requires numerous factors to function properly. 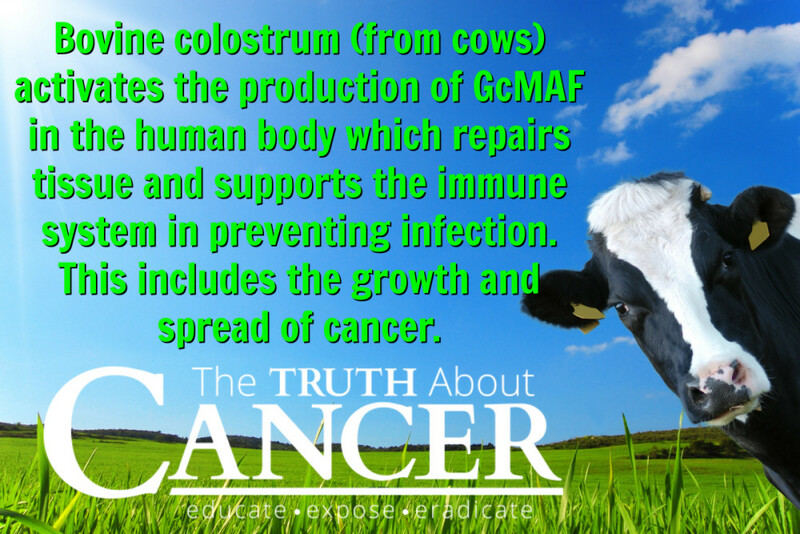 Colostrum promotes the development of a strong immune defense and can equip the body to defend against cancer. A specific colostrum relating to cows − bovine colostrum − activates the production of GcMAF in the human body. GcMAF (vitamin D-derived binding protein macrophage activating factor) is crucial for a healthy functioning immune system. GcMAF repairs tissue from damage, and supports the immune system in preventing infection, including the growth and spread of cancer. Specific cancers related to GcMAF production include colorectal, bladder and ovarian, among many others. The production of GcMAF stimulated by bovine colostrum can help treat chronic fatigue syndrome and prevent infection. Although further clinical testing is required, colostrum may be recommended as an immunotherapy strategy without unintended side effects. Research is unclear regarding the mechanisms by which colostrum from cows can be used to supplement health in humans. Conflicting data suggests that “hyperimmune bovine colostrum” from cows treated with vaccines can be easily absorbed by the human gastrointestinal tract and used to strengthen our immune response, but more research may be needed. However, encouraging clinical results show that the lactoferrin in bovine colostrum does in fact activate cytokines, cell proliferation, and boost detoxification in humans. Tell us about your experiences with using colostrum. Colostrum is a nutrient contained in the breast milk of nursing mammals. This same serum which is necessary for survival in mammals has been shown to have an extraordinary effect on human immunity and the ability to fight cancer. Colostrum is associated with the reduced frequency from infection of the following bacteria: Acinetobacter baumanii, Pseudomonas aeruginosa, E. coli, and Salmonella. Bovine colostrum (from cows) activates the production of GcMAF in the human body. GcMAF repairs tissue from damage, and supports the immune system in preventing infection, including the growth and spread of cancer. Encouraging clinical results show that the lactoferrin in bovine colostrum activates cytokines, cell proliferation, and boosts detoxification in humans. You can buy the vials of GcMAF only. There’re labs that have made extensive studies but always talk to your doctor about it. Don’t go to the first website that’s just selling the stuff. Look for the labs with scientific proof. I am 68 years of age. I was getting pneumonia 2 to 3 times a year. I had flu shots and Prevnar 13 shots and still got pneumonia. I started taking colostrum about 9 months ago and have not had pneumonia since. I am at the tail end of a head cold, but previously that would have progressed to pneumonia. I highly recommend colostrum to boost immunity. I am a colon cancer survivor for 22 years, as a survivor I take complete vitamin supplement ment Alpha Lipid Lifeline Colostrum as my maintenance everyday I feel better and it add my life. Ty where can i buy colostrum?